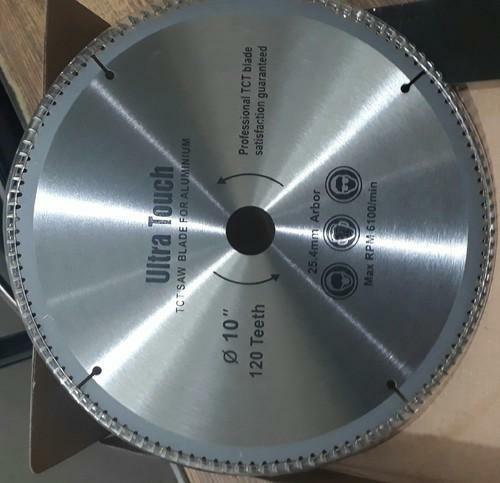 Manufacturer of a wide range of products which include pit saw blades, saw blade, cross cut saw blades and s.d.s. hammer drills. 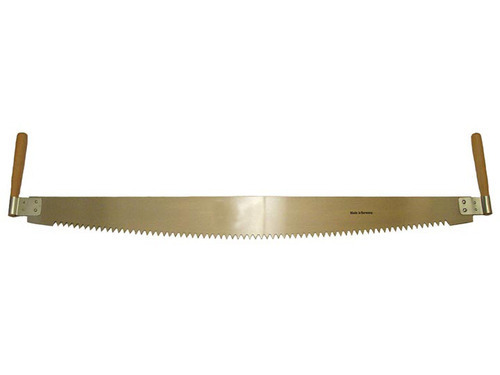 Pit Saw Blades are made out from Best processed Hardened & Tempered Steel Strip. 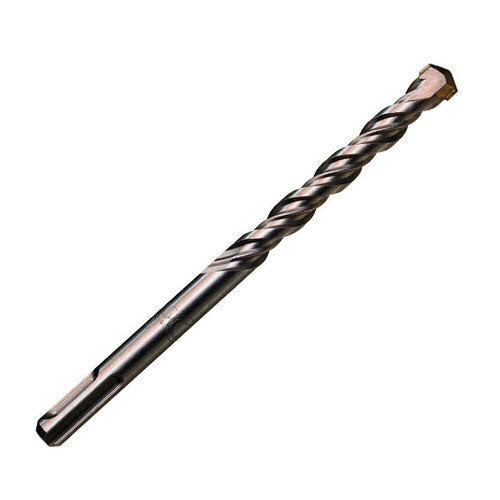 Pit Saws are available in Mirror and Black Finish. Sizes ranges from 16 swg to 14 swg in thickness and 5 to 8 feet in length. The Cross Cut Saw that we manufacture is applicable to crass cut any object like metal, wood, ceramic and many more. 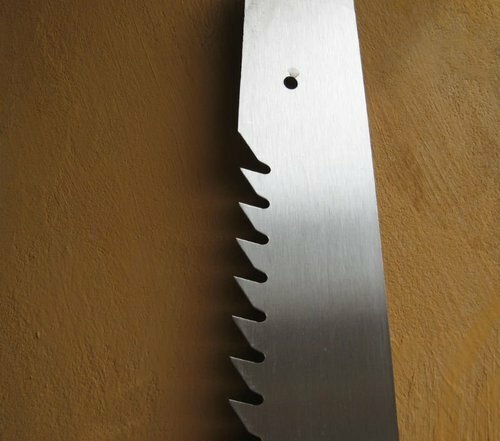 The saws that we manufacture are made up of the premium quality of raw material HIGH CARBON STEEL STRIPS which we produce inhouse only.